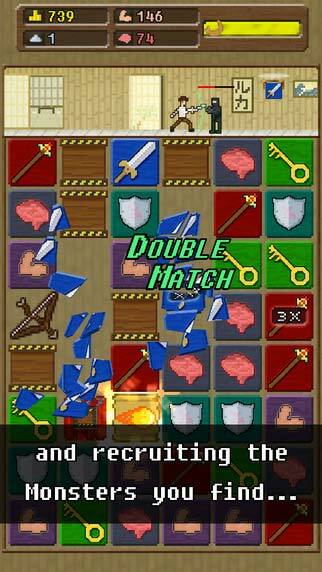 Although the gameplay itself is extremely fun, the concept of the “boat” is the core element of the game. It doesn’t entirely make sense, but it’s goofy in a fun sort of way. 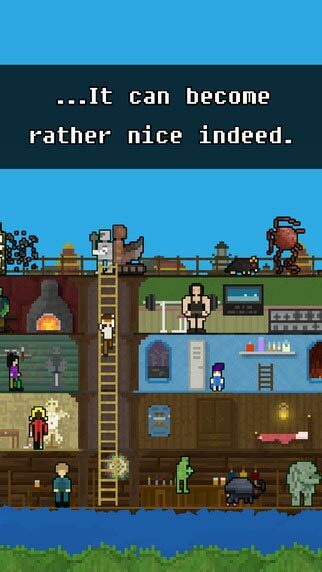 As you progress, your boat will collect the monsters, recruit friends, and build up a massive boat in which you can’t help but feel like Noah and his arc. 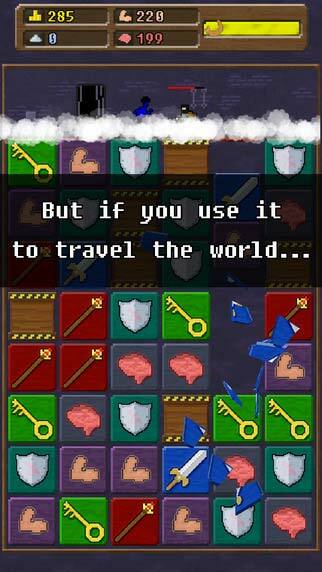 But all combined, YMBAB is the definitive way to play EightyEight Games’ unique puzzle-RPG-runner, and a notable advancement from the already great 10000000. We gained our freedom, we built a boat, and until another entry in another three years, we will gladly build a boat again and again. The short round length and simple, lizard-brain gameplay makes it ideal for either the commute or the commode. Dedicating more attention to it than that may prove to be a bit tedious (not least because of the simple, repetitive music) and the design lends itself far better to touch controls for mobile devices than a mouse, so your better bet is to grab it on the phone and take it with you places. It’s a simple looking game, and that definitely increases its allure. As a game that combines elements, it manages to not get too convoluted, and makes for a fun game that can be appreciated across generations. 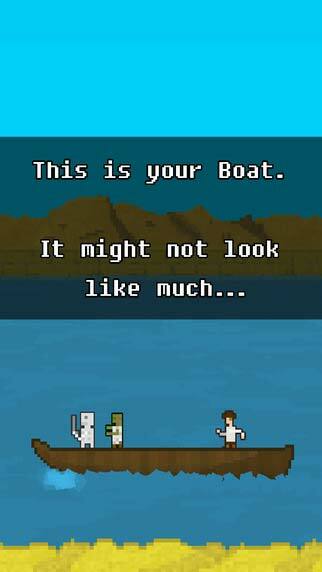 You Must Build A Boat is such a rare combination of frenetic speed and methodical planning that its closest relative might be Dark Souls. 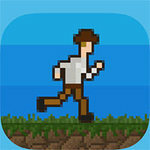 There’s very little else like it on mobile, and it’s an entirely worthy successor to 10000000. 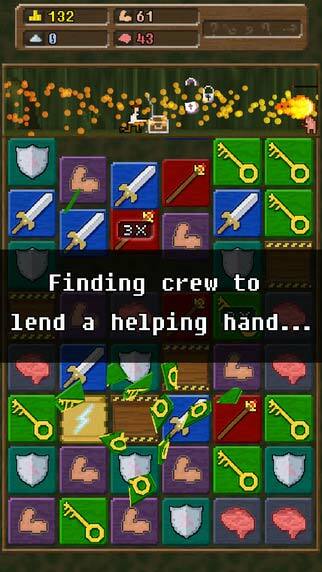 Équilibre subtil entre puzzle-game, RPG et chasse aux monstres, You Must Build a Boat est le genre de jeu diabolique, capable de vous faire rater votre station de bus et de vous maintenir éveiller jusqu'à une heure indécente. Ses développeurs sont parvenus à mixer tout un tas de mécaniques déjà connues, mais fonctionnant parfaitement entre elles et habillent le tout avec délice, pour peu que l'on soit sensible au néo-rétro. Cette vraie-fausse suite de 10000000 est donc une brillante réussite.